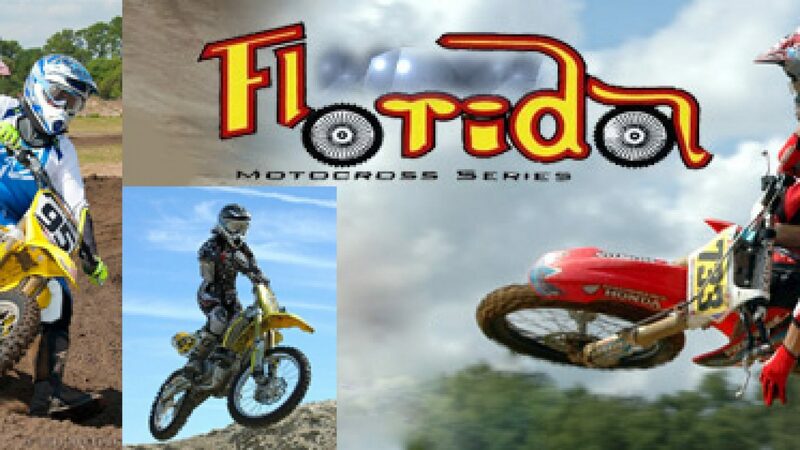 FEBRUARY 8th-10th AT ORLANDO MX PARK – PRACTICE WILL BE FRIDAY FEB. 8TH FROM 9-2 WITH RACING ON SATURDAY AND SUNDAY – 1 LONG MOTO ON EACH DAY WITH AWARDS FOLLOWING RACING ON SUNDAY. $500 IN CASH OR GIFT CARDS WILL BE GIVEN IN ALL CLASSES WITH 6 OR MORE RIDERS, CLASSES WITH LESS THAN 6 RIDERS WILL PAY OUT $300, EXCEPT BEGINNER CLASSES!! GIFT CARD AND OTHER GIVEAWAYS AT RIDERS MEETING!! ALSO $1500 CASH OR GIFT CARDS IN THE OPEN A & B! !